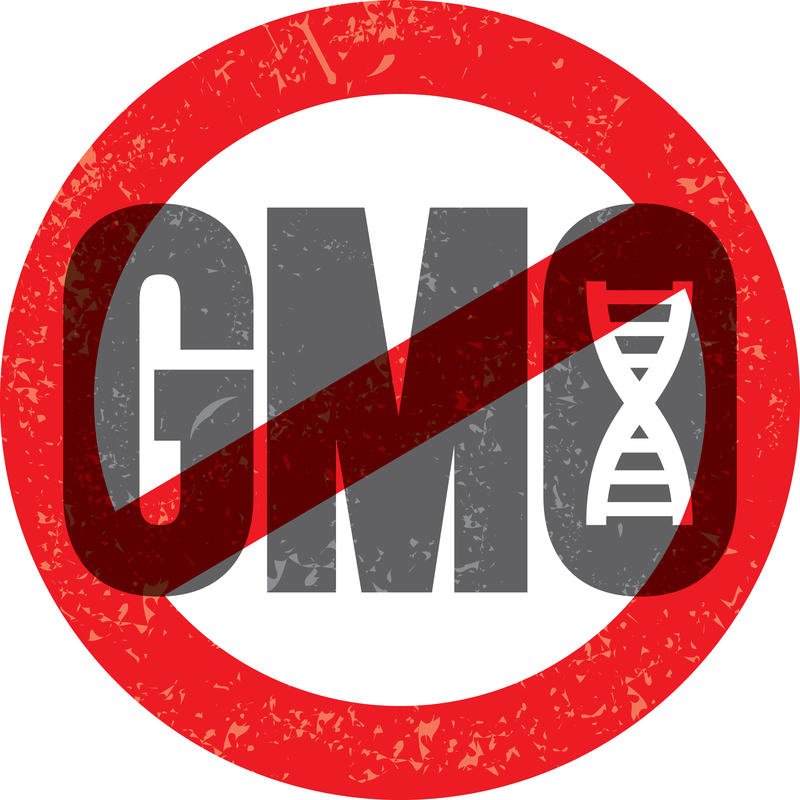 A recent attempt by the Thai government to consider allowing for an open-field testing and commercialisation of genetically modified (GM) seeds raises concerns from the Thai National Farmer Council and over thirteen civil society groups, including the Alternative Agriculture Network, the Confederation of Consumer Organisation, Thailand Organic Trade Association, Greenpeace Southeast Asia, BioThai Foundation, and many others. On the 30th of October 2014, this alliance of civil society groups submitted a letter to the Prime Minister of Thailand urging him to: 1) stop the government from permitting open-field testing of GM seeds until Thailand passes a Biosafety law which enforces accountability in the case of genetic contamination; 2) establish a national committee under the Thai National Economic and Social Development Board (NESDB) to develop a national strategy to promote sustainable agriculture and organic farming, involving representatives from stakeholders, especially farmer networks, grass-root and non-profit organisations, as well as related parties in the private sector. On the same day farmer groups and their allies also submitted letters voicing the same concerns and demands to Provincial Governors in eleven other provinces across the country: Chiang Mai, Mahasarakham, Khon Kaen, Yasothon, Surin, Nakhon Sawan, Supanburi, Chachoengsao, Chanthaburi, Songkhla, and Pattalung.